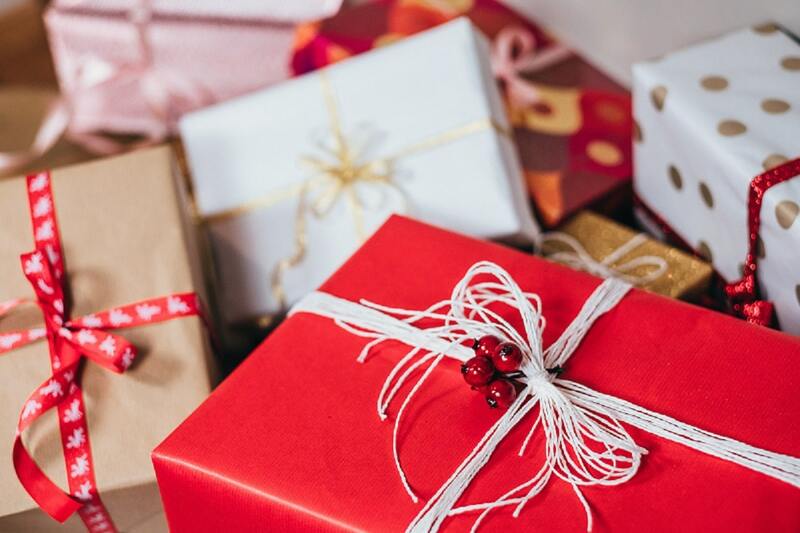 Your guide to buying gifts for diabetics (and yourself) this Christmas, from practical, funny and pretty, we've got all your presents sorted below.. Since the holiday season is upon us (even though Bradley says it’s not until December), I thought it would be fun to do a little diabetic Christmas gift guide. 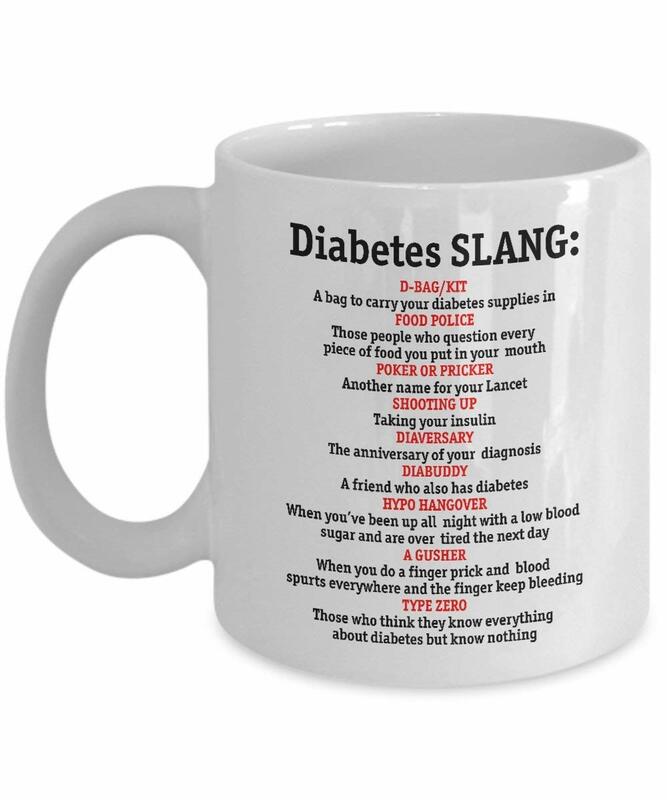 If you’ve got diabuddies, or your loved one, family member is diabetic, then these could be some cool diabetes gift related ideas! So check out my ultimate Christmas gifts for diabetics. Type 1 diabetes no longer needs to be boring or unfashionable thanks to all the amazing brands that create super cute and functional bags and backpacks that not only look amazing, but are practical and built in mind for your equipment. One company who does this really well is Myabetic. They can be a little pricey, but I totally think it’s worth the investment, which means they are the perfect Christmas gift for diabetics! I’ve highlighted some of my favourite pieces below. This is a great piece of equipment for keeping all your diabetic equipment in one place, especially if you’re a busy mum or dad! This case comes in a variety of colours, but my favourite is probably the blush but it comes in grey, purple, black etc. This case can keep you organised in style while on the go. It includes a Velcro pocket, three interior elastics, one mesh zipper pocket, and a removable waist pouch for used supplies such as insulin or test strips. The inside of the case is big enough to hold a CGM including the Omnipod’s PDM or a Dexcom Receiver. 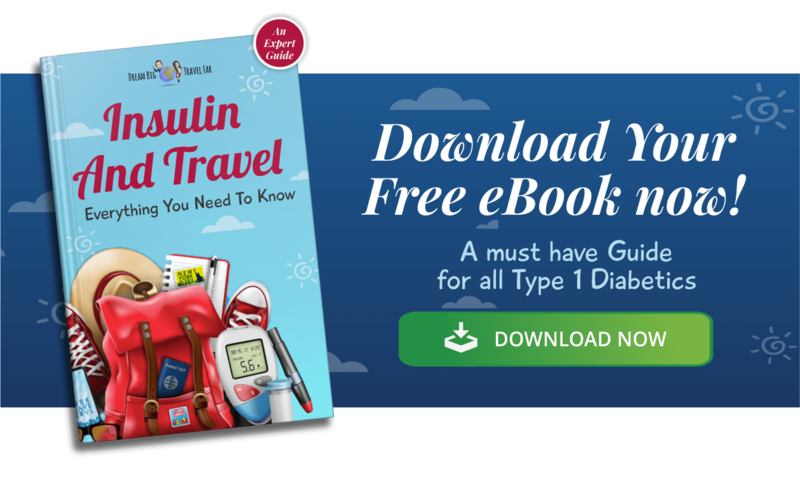 If you like to travel on city breaks or holidays often, then you’ll know how annoying it is when your diabetes supplies take up space. Well, did you know that 99% of airlines allow you to take an extra bag to hold your diabetic supplies? This Thompson bag is the perfect size and will hold lots of supplies for a holiday lasting a couple of weeks, or your quick city break! I own a purple one and I think it’s super useful and I take it with me on my city breaks. It has four separate compartments that literally fits everything from pump supplies, test strips, extra monitors, and even a Frio bag! If you’re looking for a fun and playful bag for a young diabetic, then this myabetic love bug case is super cute! This versatile case has two separate compartments. One side features two Velcro-removable pockets, two larger net pockets and two elastic loops which can hold insulin pens, a meter, syringe, pump infusion sets and anything else you need to test. The opposite compartment can hold other necessary items such as emergency sugar/snacks, a FRIO cooling case, or whatever else you may need. It also has a detachable strap making it great for days on the go. A great little bag to make a child feel in control of their t1d supplies. 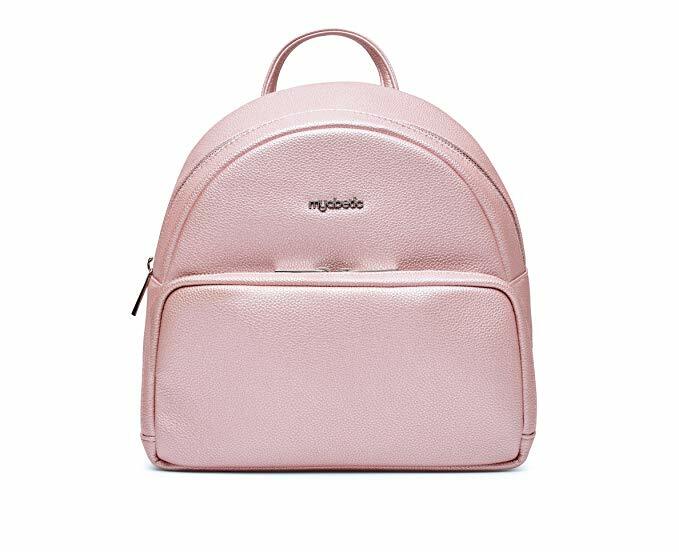 My ultimate favourite is this amazing and cute backpack from Myabetic. It definitely doesn’t look like a diabetes supply bag and I think that’s the point. 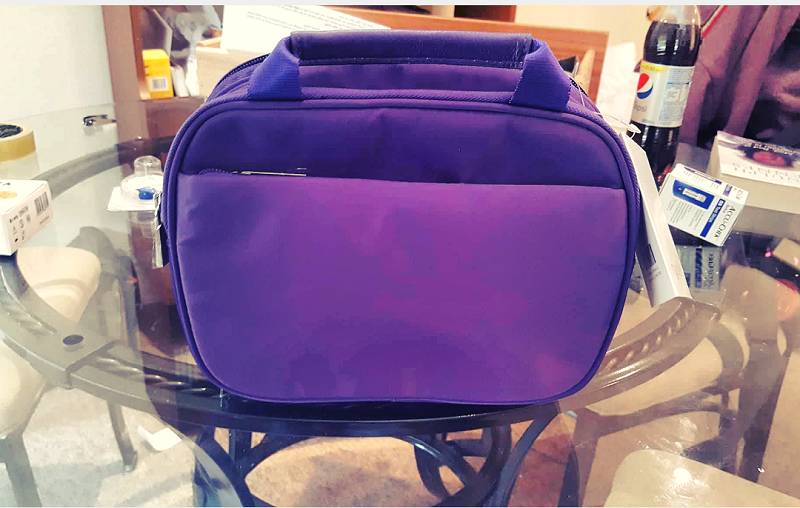 It’s super stylish and can hold your diabetes supplies, makeup and purse, so that you can use it daily when out with friends. 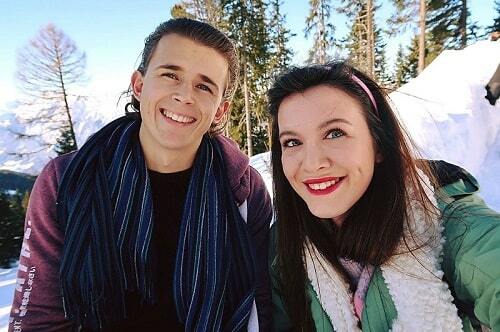 If you want to feel like a dia-celebrity then this one's for you! Comes in a wonderful choice of shades, but I think this pink frost is super cute. Frio launched its new range of super stylish Lifestyle Frio bags, which make keeping insulin cool, actually cool. They’re super pretty and stylish and can even match your outfits. No one has to know it’s an insulin cooling case! You can find out more about Frio here. 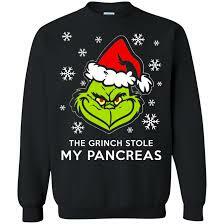 The Grinch Stole My Pancreas: A Diabetic Christmas Jumper! Often us diabetics forget to wear ID’s or we don’t find ones we like. It’s easier to wear one when someone buys it for you! So get your diabuddy a great ID to keep them safe (and stylish). ‍For women: These are super cute and come in lots of different colours. Fun fact: you get one of these free when you purchase our ebook. For men: Dog tags are often a popular choice of diabetic ID for guys! I love a good novelty item...so here are some of my favourite! These make great “secret santa” gifts! There are some books I often see fellow t1d’s reading on the internet. I’ve never read any myself (apart from the practical carbs and cals book), but I’ve heard some of these books are really useful so therefore a great Christmas gifts for diabetics. 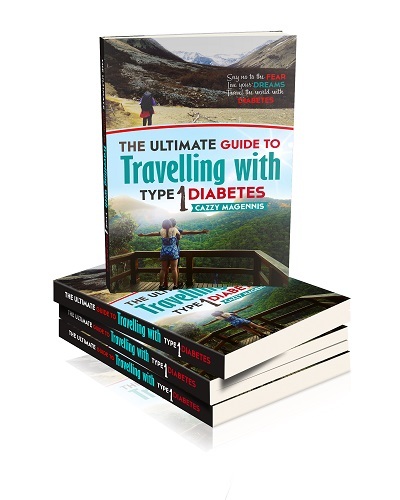 Ebook on Travelling With World WIth Type 1 Diabetes: You didn't think I’d go this whole guide and not mention my own book? ;) Yes I am that cheeky :P But it’s truly a practical and useful book covering everything you could ever need to travel anywhere with type 1 diabetes, whether it’s a short or long term trip, and you get a diabetic ID free, and you get a discount sheet which gives you discounts to Frio, MySugarCase, PimpMyDiabetes, and many more! Want to style up your CGM/Freestyle libre or insulin pump? Then it’s never been more possible! 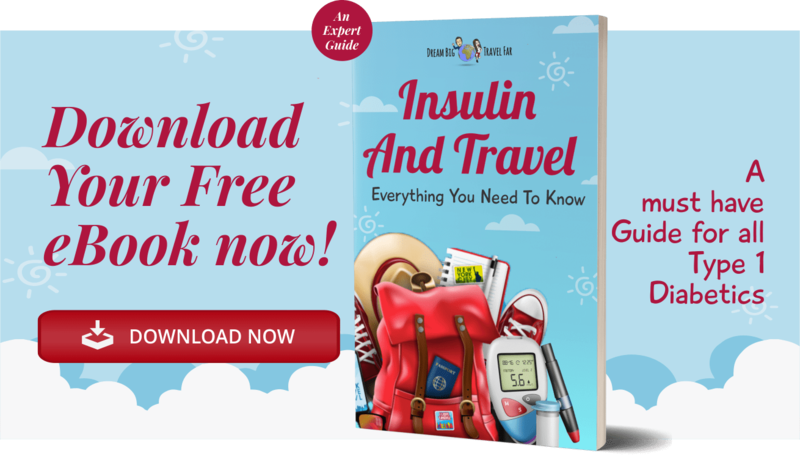 If you have a t1d friend who likes to travel, sit in the sun, or go camping, anything that requires taking insulin away with them, then this is a great product to have. 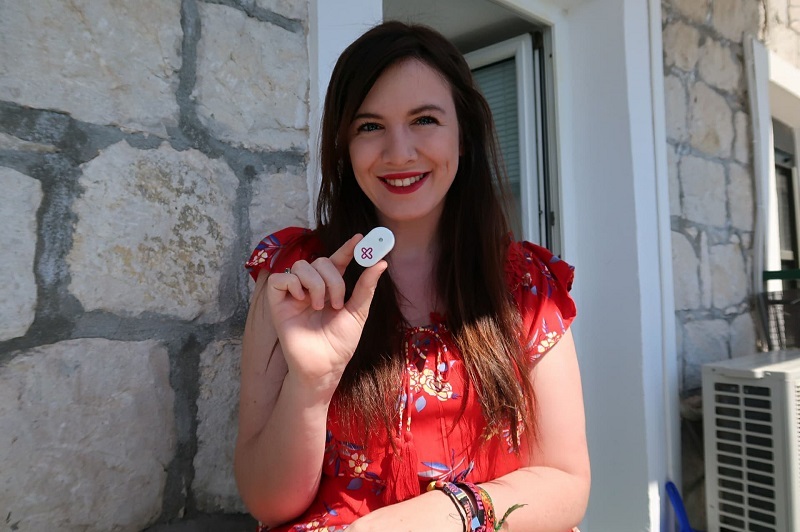 It tracks the temperature of your insulin so it doesn’t go too cold or too hot, and one sensor is all you need to last you. I've spoken more about it here. So there you have it, my "Christmas gifts for diabetics" guide! If you have any more gift ideas, then pop them below. May your Christmas season be filled with amazing food, memories and people.